In recent months, the Central Bank of Nigeria has blamed the drop in Nigeria’s foreign reserves on the surged in capital outflows and the reduced capital importation into the country due to the rising interest rates in developed nations. However, the era of aggressive rates increase might be coming to an end following the Federal Reserve Chair Jerome Powell’s statement on Wednesday that the US interest rates are ‘just below neutral level’ –a level where growth is neither supported nor slowdown. The statement contradicts his previous comments that interest rates are very much below historic averages and neutral level. While the change in stance might not be unconnected to the repeated attacks from President Donald Trump, who blamed the central bank for the drop in US stock value and openly said he is not happy with the Fed president, the man he appointed. 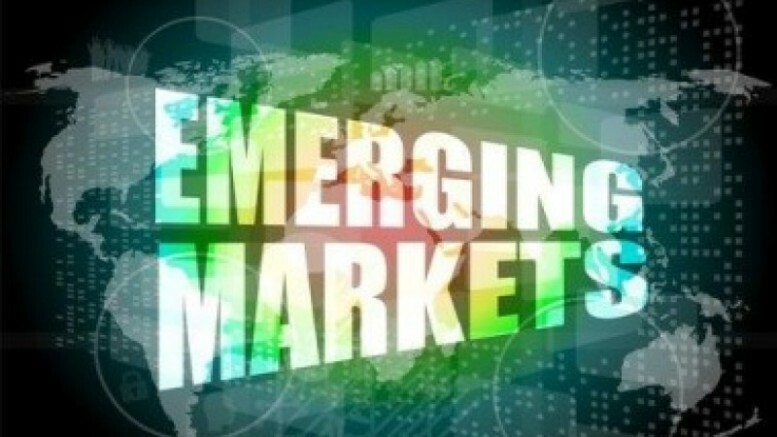 Analysts at Investors King Ltd believes the statement might boost the attractiveness of emerging economies as investors are likely to exit to emerging markets. The analysts pointed to the sudden surged in the value of Dow Jones and Nasdaq immediately after the statement, saying fixed income investors are jumping on stock once again and may start looking into emerging markets for better opportunities. 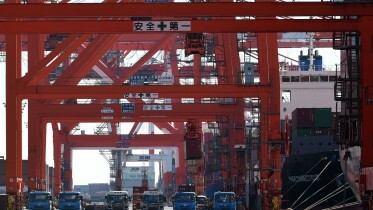 Growth in U.S. and other developed economies are projected to slowdown in 2019 amid rising protectionism and global uncertainties. In the U.S., companies have spent excess cash gained from tax cut on shares buyback, suggesting that businesses are not creating new jobs or enhancing economic productivity by investing in the economy as anticipated by the current administration. Therefore, wage growth, new job creation and consumer spending may start slowing down by the second half of 2019 when most experts predict rising cost of production due to wage growth and tariffs would have nullified tax advantage and start hurting business profits. All these including Brexit and Chinese slowdown are expected to hurt global economy and forced global investors to look into emerging economies for gain in 2019. However, Nigeria like other oil-dependent economies may struggle to attract investors in 2019 for two reasons; uncertainty surrounding the national election and falling global oil prices due to rising oil supplies. Meaning to sustain capital importation despite falling oil prices and almost stagnant oil output, the central bank has to maintain high monetary policy rate to remain attractive to investors and curb inflation rate while simultaneously sustaining forex intervention.